Star De Demain laureate and Kora Award nominee , sultry singer ACHALLE staged a tremendous come-back during the University games in Buea, performing hits off his rich repertoire and creating uncontrollable hysteria . His apparent absence at the helm of the music scene in Cameroon has enacted concern from his fans who just remain eager to see him reignite embers . Good news then ! The first video off his album ”EXCITED” has been released for you to have a fore-taste of his forth-coming package. 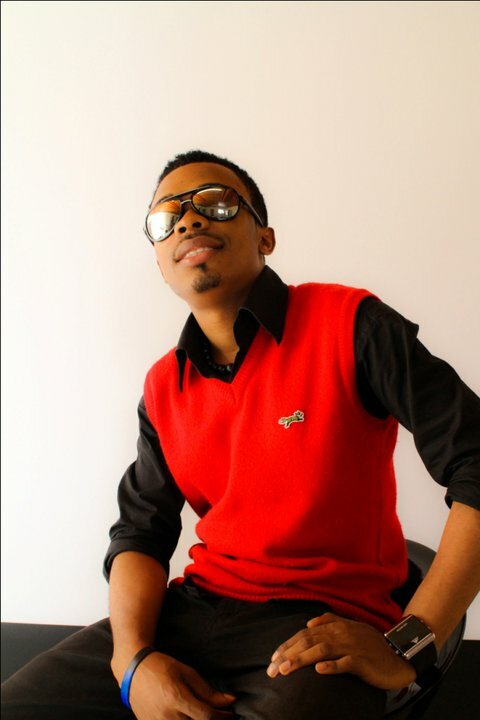 He is curently working on a project with Makossa Maestro ”Elegancia” hit-maker Narcisse Pryze. Watch out !! Kora Awards laureate Bright Phase (Patly, Sylva and Beryl) just dropped a new M1 studio-produced-album titled ”Celebration”. The prolific trio signed by Mamone Production has officially released the video of ”Ndolo”, a musically rich danceable piece extracted from the album. Remember Patly and Beryl recently wedded , so this can be a veritable confession of love . The video depicts a typical wedding setting with cameos like Alenne Menget, Sama Ndango ,Galaxy , Eka Christa , Manka and Clementine Mofor. The video was directed by BlueDrops studios . 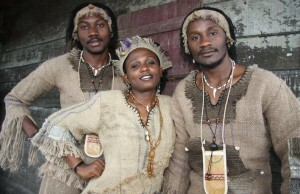 KORA AWARDS 2011: Cameroon may host. Seven countries have been slated to host the 9th Edition of this competition. Victoria Nkong Remi, production manager also assistant to the promoter of the Kora awards Ernest Coovi Adjovi has been in Cameroon for several days to visit the facilities, infrastructure and meet with officials of the Ministry of Culture. She visited the Yaounde Sports Complex and Palais de Congres and concluded both structures can host the Kora awards. ”We must continue to meet our standards, we have a reputation to maintain” . Is the Kora Awards still credible? After five years of absence, a smashing start in South Africa, an abortive attempt to relocate to Nigeria and ‘missed out’ in Burkina Faso, the Kora Awards have lost much of its credibility. Established in 1994 in South Africa by the Beninese Ernest Adjovi, the Kora awards was first aired in 1996 in 45 countries in Africa, Europe and Asia. 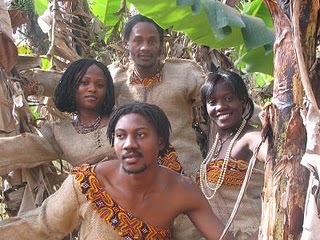 They had as aim to boost the image of African music on TV. At its debut in South Africa, the competition was very famous. Stars like Michael Jackson, Will Smith, Miriam Makeba, and personalities such as Kofi Annan and Bill Clinton have once been invited to witness this event. After ten years, relations between South Africa and Ernest Adjovi deteriorated. The Kora Awards disappeared from the scene. Three years later, the competition was reborn from its ashes and was announced to take place in Lagos, Nigeria in 2008. A few days of the event, the it was canceled. President of Burkina Faso, Blaise Compaore agreed to host the Kora Awards. Expected to take place in 2009, it finally held in 2010. The evening of April 4 in Ouagadougou was tarnished by the lack of award-winning artists, including the Nigerian duo P-Square (best music from Africa and the Diaspora) with a million dollars to take home. In addition, the American rapper Akon, who was guest of the evening, did not show up.